Do You Know the Top Hazards in Manufacturing? | Benko Products. The term manufacturing industry describes a wide variety of companies from food manufacturing to chemical companies. Although diverse in what they do, these companies share very common safety risks. Here are the top 5…. 4. Electrical (including not properly installed equipment. 3. Fork Lifts, Powered Hand Trucks and other industrial trucks. 2. Improper or removed machine gaurds or enclosures. Federal agencies attribute falling to one of the top causes of death in manufacturing. Employers must take steps to implement comprehensive fall protection measures at their companies. 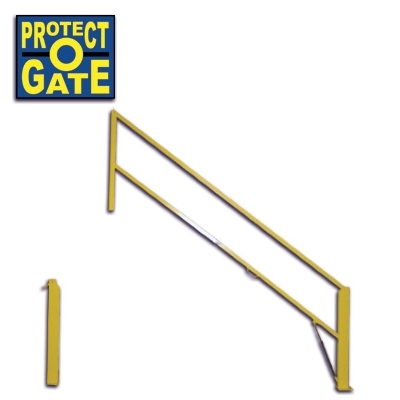 Benko Products patented Protect-O-Gate line provides a variety of fall protection solutions for manufacturing companies. 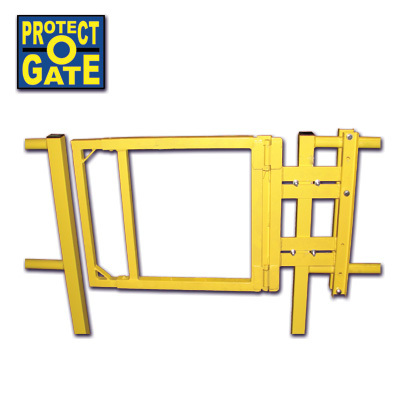 Our solutions include mezzanine fall protection, clear aisle safety gates, self closing industrial safety gates, loading dock fall protection, pivot style safety gates, clear height safety gates and custom solutions. Contact us today to learn more. 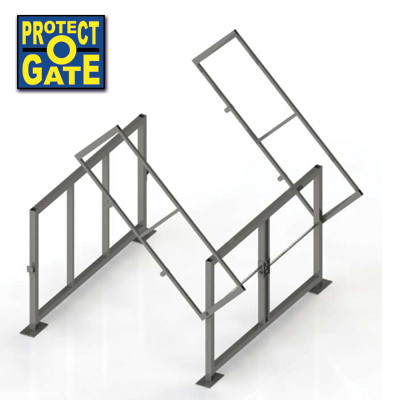 Micheal Benko is the Regional/International Sales Manager for Protect-O-Gate by Benko Products. Call Mike at 440.552.6565 or mbenko -at- benkoproducts -dot- com. Benko Products has been a trusted leader in safety equipment for more than 30 years. List was curated from Industry Safe.